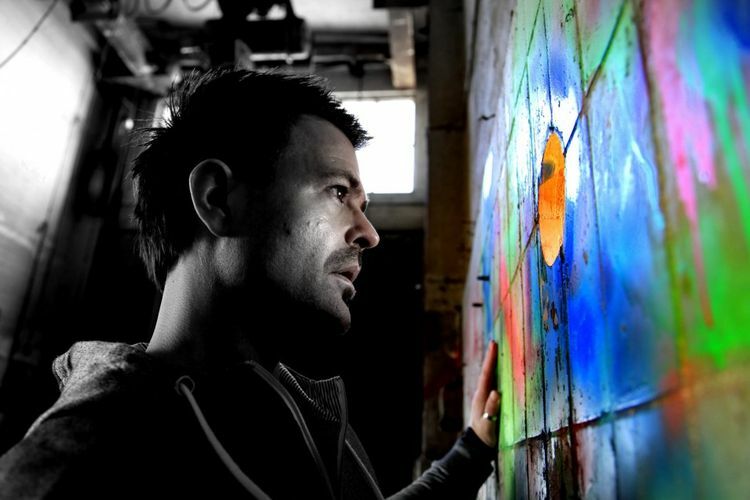 Noir’s international breakthrough came (as written in the intro) with the release of “All About House Music” released on Wyze Recordings in 2005 and with the release of “My Mtv” on Toolroom Records 2006 he reached the no. 1 spot on digital outlets such as Beatport, DJ Download and Traxsource. His recent success “Africanism” from 2010 released on Neurotraxx Deluxe hit the number 1 spot on Beatport’s deephouse chart (top 3 overall chart) and stayed in the top 10 for more than 4 months making it one of 2010's biggest deephouse productions. Noir´s collaboration with singer/songwriter Haze "Around" has been smashing dancefloors across the globe since the summer of 2011 and was at the top of the Beatport charts for more than 6 months. “Around” was one of the top tunes of Sonar, Ibiza and ADE 2011, Pete Tong's Essential New Tune in November 2011 and remains steady on the Beatport & Resident Advisor charts. It is currently still being rotated by virtually every influential DJ on the electronic scene. Solomun and Subb-an´s standout remixes of Around took the track to new levels as well, resulting in a re-release on Defected planned in the spring of 2012.